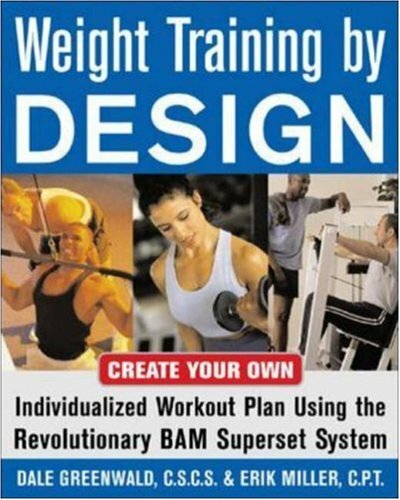 -a nutrition periodization program that explains how to meet the body’s changing dietary needs during each phase of training. 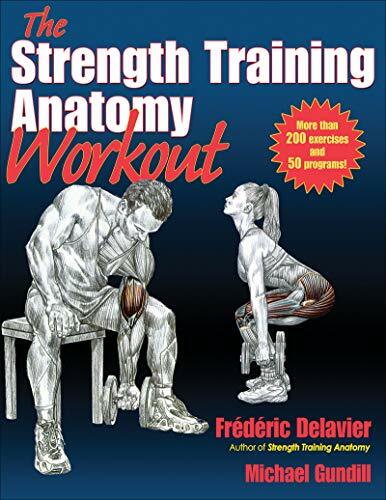 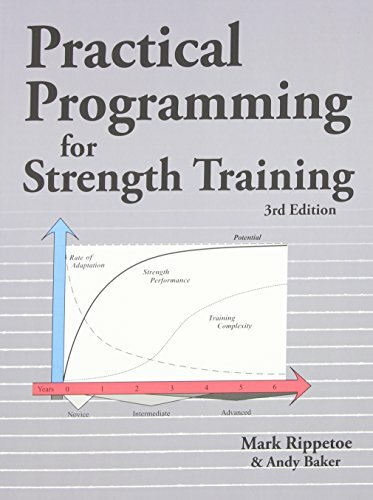 Serious Strength Training begins by outlining the basic scientific principles of training for strength and muscle mass—what happens to the body during training and why. 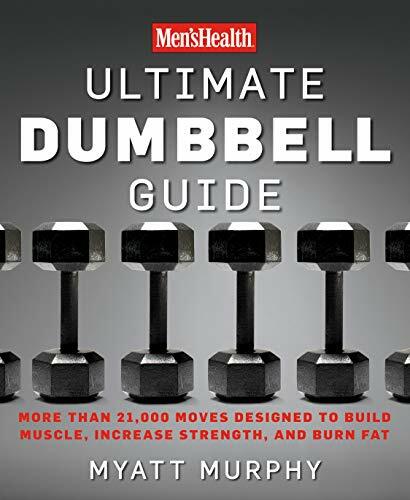 Then it sets detailed guidelines for program design, explaining how to calculate training volume, intensity, rest intervals, number of exercises, and loading patterns. 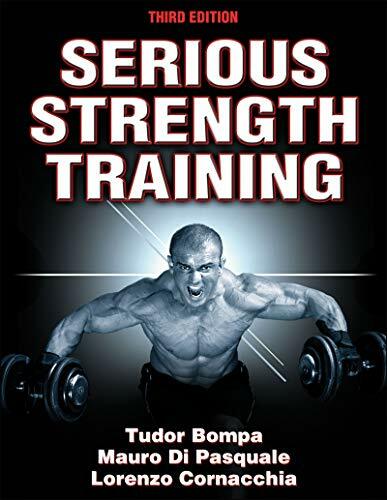 Lead author Tudor Bompa demonstrates how to use periodized workouts to peak at optimal times by manipulating six different training phases: anatomical adaptation, hypertrophy, mixed, maximum strength, muscle definition, and transition. 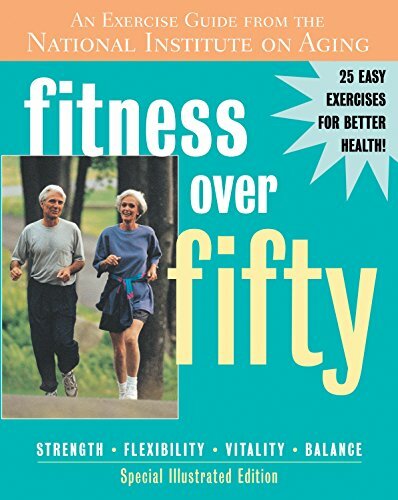 This edition also presents a revolutionary metabolically based approach—created by Maura Di Pasquale, an internationally renowned physician—that allows readers to structure their diets to meet their individual metabolic profiles. 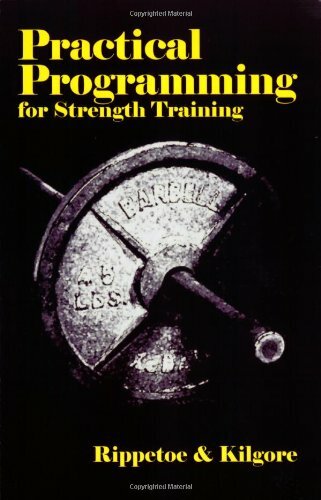 Serious Strength Training includes programs for strength trainers and bodybuilders as well as for those with special needs and interests. 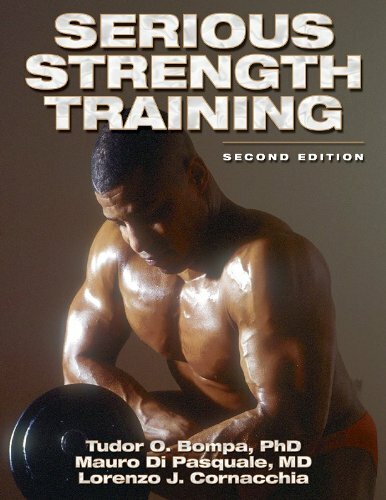 Scientifically sound and research-based, it’s also ideal for strength and conditioning experts and exercise scientists who want to know the best methods for developing greater muscle power and mass.